All interventions are child-centered and family sensitive. We offer individual and group approaches. 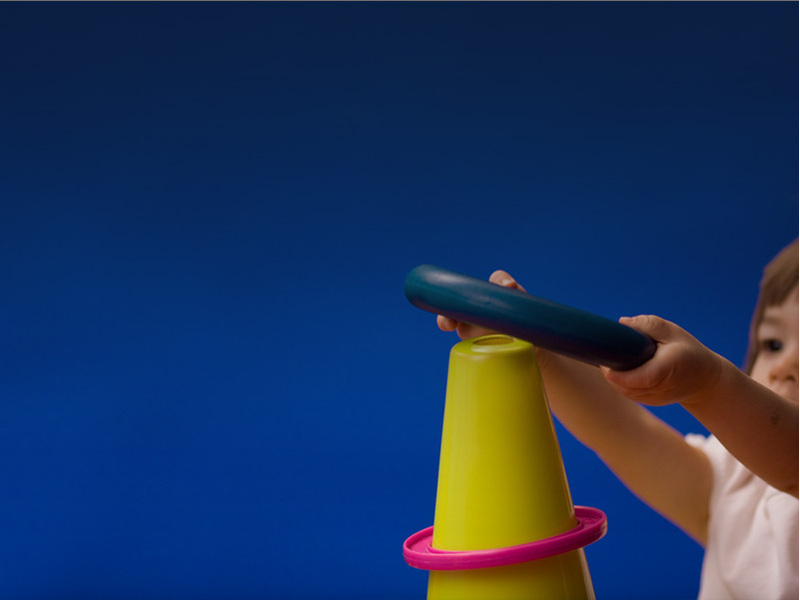 Individual interventions are targeted at development of self-regulatory capacity and skill building, such as gross motor skills, fine motor skills, visual motor skills, prewriting and writing skills. Group interventions are targeted at increasing social competency, which includes opportunities to learn how to enter and exit informal play, social problem solving, and making friendships. Additionally, SPOTS offers summer camp in Manhattan and Brooklyn locations. Click here to find out more.